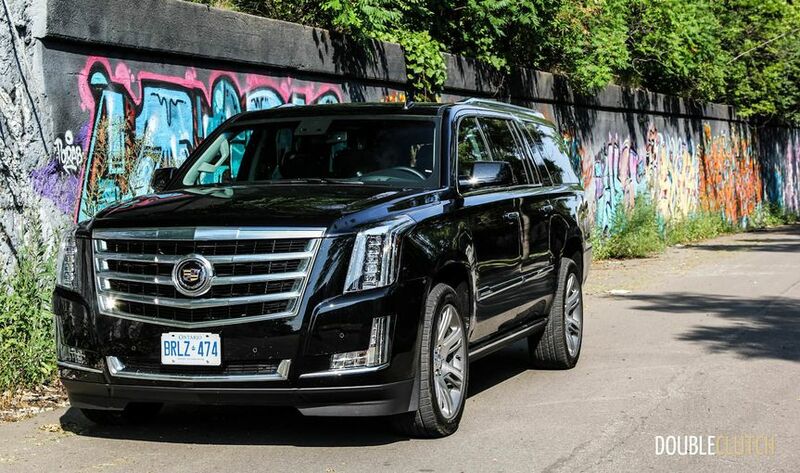 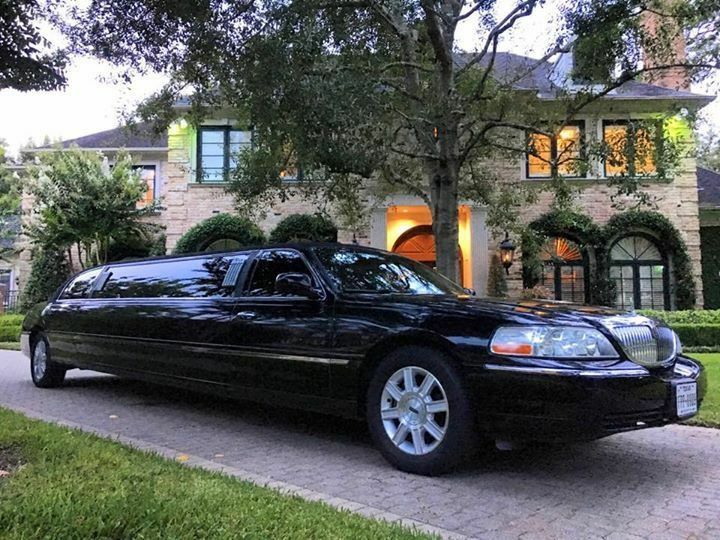 We know that your wedding day is the most important day and that our job is to make your transportation needs one less thing you have to worry about. 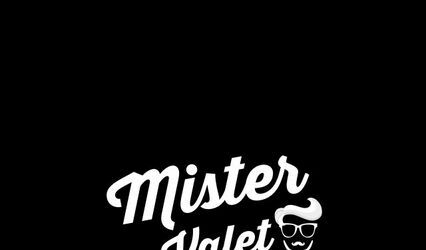 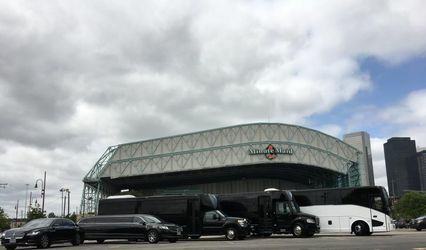 As a professional luxury transportation provider in the Houston area, we have had the opportunity to work with several venues, locations, and hotels. 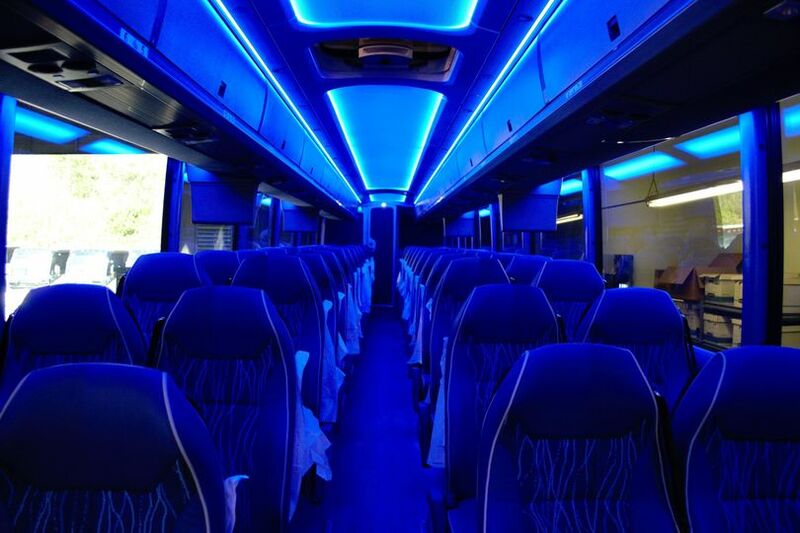 Our professional sale team are knowledgeable not only in our equipment but the region's venues. 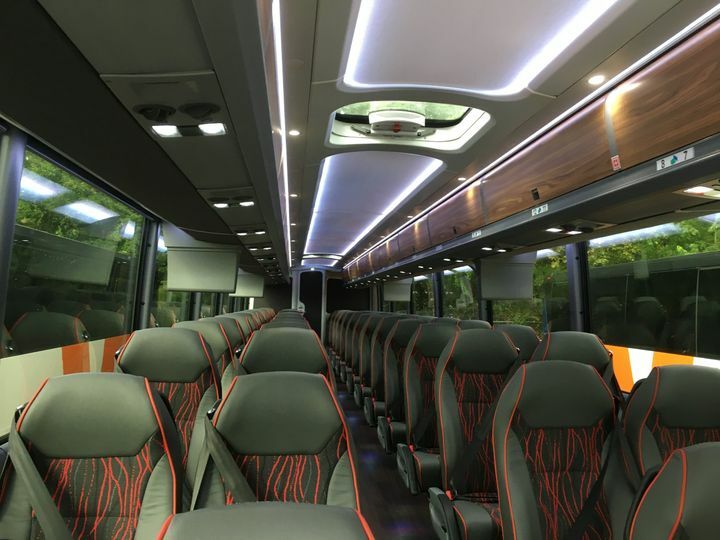 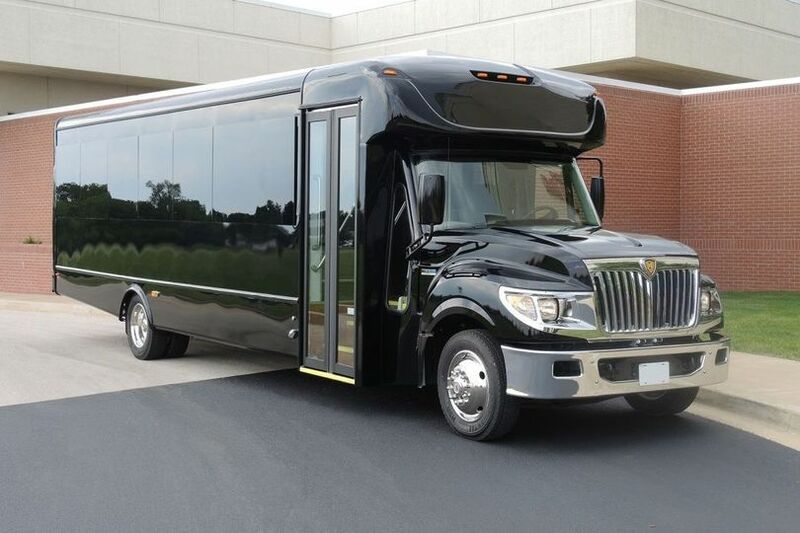 You can rest know that when you charter a bus with Western Motorcoach, we will do everything we can to ensure that on your special day, transportation is not on your list of concerns. 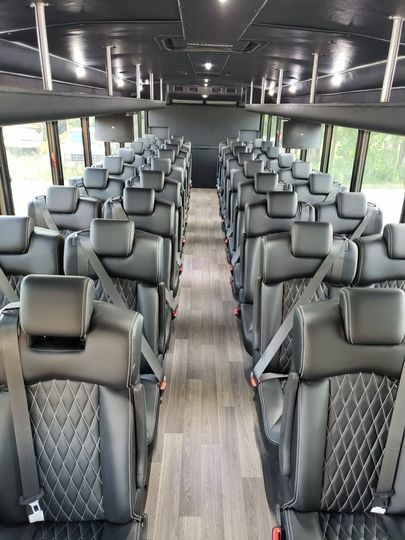 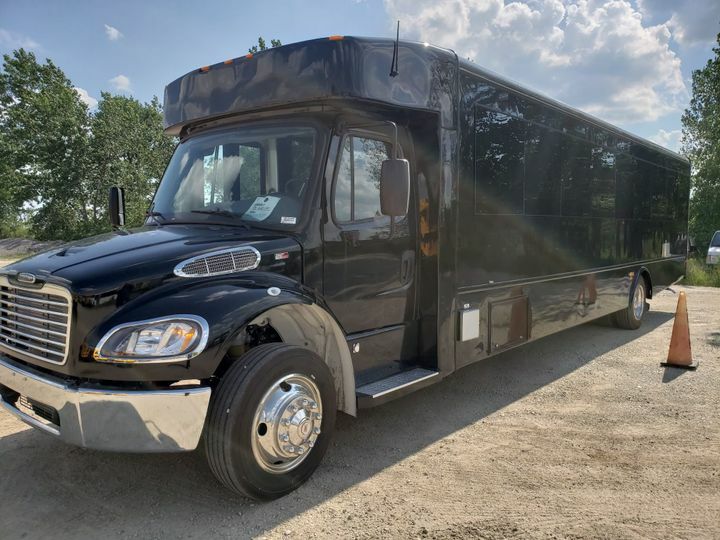 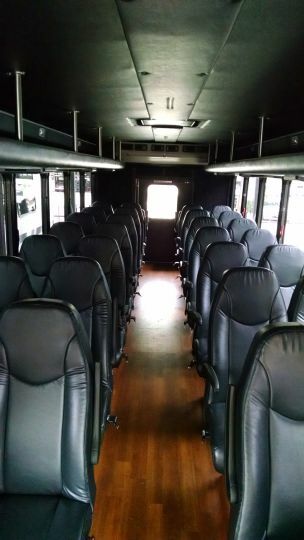 From airport transfers to rehearsal dinners, bachelor, and bachelorette parties, Western Motorcoach has the expertise you need at the prices you want. 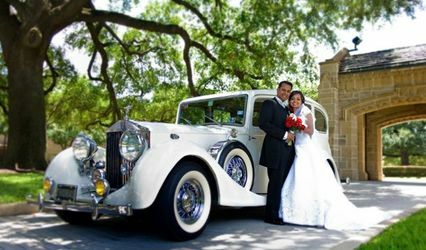 Let us provide you your transportation needs on your big special day!